CRH’s commitment to safety precedes everything else we do, and we are proud to have one of the best safety records in the industry. Our measurement of success always begins with our safety performance. 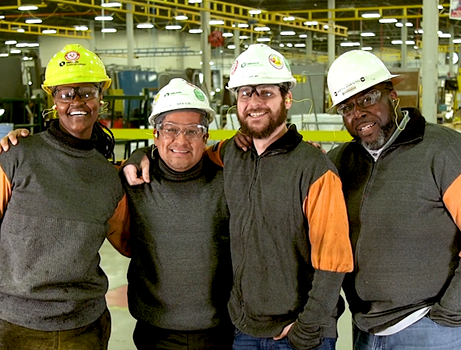 As part of the CRH family, our goal is zero fatalities and zero incidents. 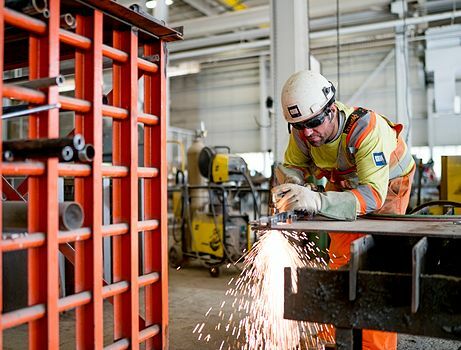 Embedding safety throughout our company means that every employee at CRH is responsible for safety. It also means we look out for one another. As an employee, you—regardless of your role—are responsible for your own safety and the safety of those around you. 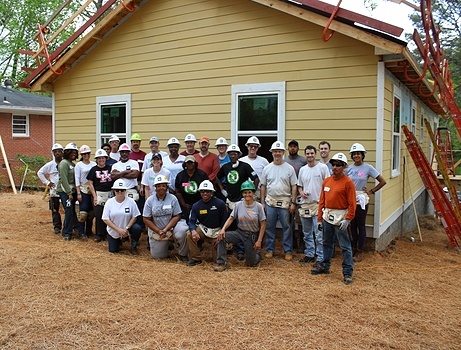 Our company has always been, and will continue to be, first and foremost about our people. From very humble beginnings, we are constructing the leading building materials business in the world. No matter what business or location you join, safety is a core value. People are like family and we all want to build something better together. 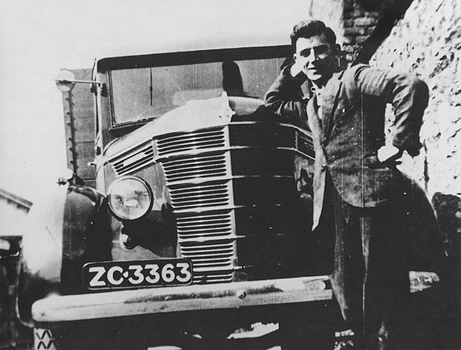 Our roots are ingrained in the rich history of two entrepreneurial brothers who went into business in 1930s Ireland with nothing more than a sand and gravel pit and a single truck. Our growth has been fueled by the pioneering spirit of our first employees, who forty years later crossed the Atlantic Ocean full of optimism and a commitment to building relationships. They sealed the first deal, acquiring Amcor in 1978, and planted CRH’s first footprint in North America under the name Oldcastle. Today, operating under our parent company name CRH, we are the largest building materials company in North America and we embody the values of the hundreds of entrepreneurs who make up our family of businesses. We strive to be an employer of choice by creating an inclusive work environment and identifying, developing and leveraging diverse talent across our organization. This is an exciting time to be a part of CRH. Handshake by handshake, every partnership we forge, every customer we serve, every promise we keep, strengthens and unites us. Our values guide everything we do. They are the qualities and core expectations for how we do business. They set us apart and demonstrate that together, we are all CRH. We value safety. We protect and look out for each other. Safety is a shared, uncompromised value. We constantly seek new and sustainable ways to take on challenges and improve every day for the benefit of our shareholders, customers, employees and the communities in which we operate. We do the right things in the right way, comply with the law and work responsibly. We are ethical and honest. Working locally, but together as OneCRH, our entrepreneurial spirit is built on a determination to succeed, seize opportunities, win customers, and grow our businesses. We are straight talkers, down-to-earth, open and trustworthy. We develop partnerships, handshake by handshake, that stand the test of time.